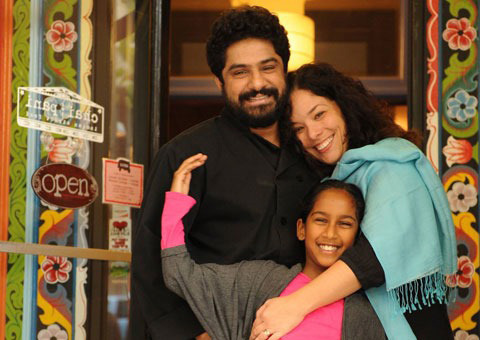 CBS This Morning featured Chef Meherwan Irani of Asheville’s famed Chai Pani, this past weekend. His Indian street food is breaking barriers and changing the way people view Indian food in the United States. 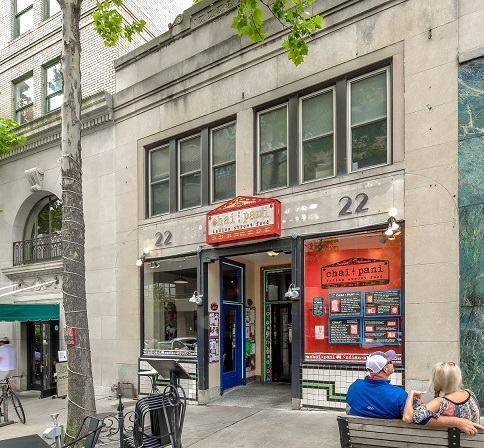 Our broker-in-charge Burns Aldridge is proud to have helped the Iranis secure their first Chai Pani space on Battery Park in downtown Asheville, in 2009. Fabulous time Saturday at the Preservation Society gala, with a trip beginning in the 1870s at Fernihurst Mansion atop Vernon Hill. We then continued on to the 1920s, when we visited the Mediterranean mansion Chiles House in Kenilworth. We ended with founding father-inspired New Gunston Hall in Biltmore Forest. All just exemplary places that we felt lucky to get to see. The fantastic live music and cocktails by The Times at S&W were icing on the cake. Asheville has such a rich and interesting history, and we are proud to be a part of helping to preserve that. One of the very best parts of our job is working with the innovative, driven and deeply interesting clients that we work with. 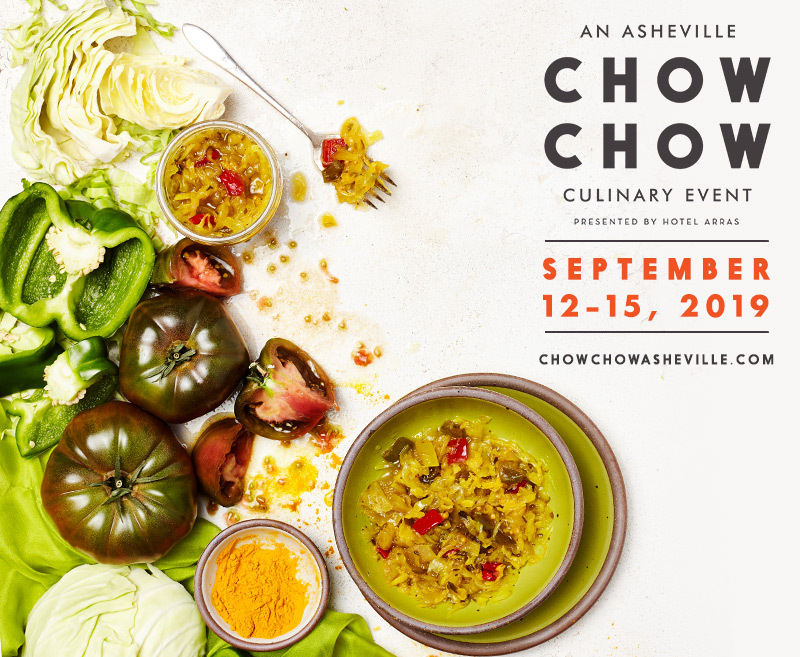 One of the best examples of those is long-time Ellington Realty Group clients Meherwan and Molly Irani of the famed Asheville restaurant Chai Pani. Chai Pani and Botiwalla chef-owner Meherwan Irani is expanding his Indian street food mini empire. Irani has confirmed he is opening three more metro Atlanta Botiwalla locations in the next year, and as many as eight to ten more locations over the next five years throughout the southeast. Irani’s future plans could include as many as 50 Botiwallas. According to a report on money.cnn.com, between 20% and 25% of American malls will close within five years. That kind of plunge would be unprecedented in the nation’s history. The reasons are nothing new. People are shopping online more than ever, and that trend is expected to keep growing. Foot traffic at malls has been on the decline for years. The report estimates that as malls close, online sales will grow from 17% of retail sales today to 35% by 2030. There are also, quite simply, too many stores after years of new mall construction caused a retail bubble. The closing of the Sears at the Asheville Mall is no surprise. A redevelopment plan is in the works however, to repurpose the space instead of the entire mall closing. We were proud to have represented the fine owners of Chai Pani when they opened their very first location on Battery Park. Now, that space has just undergone a renovation where the flavors can be bigger and better than ever and the restaurant can better serve it’s loyal customers. Would you live at the Asheville Mall? 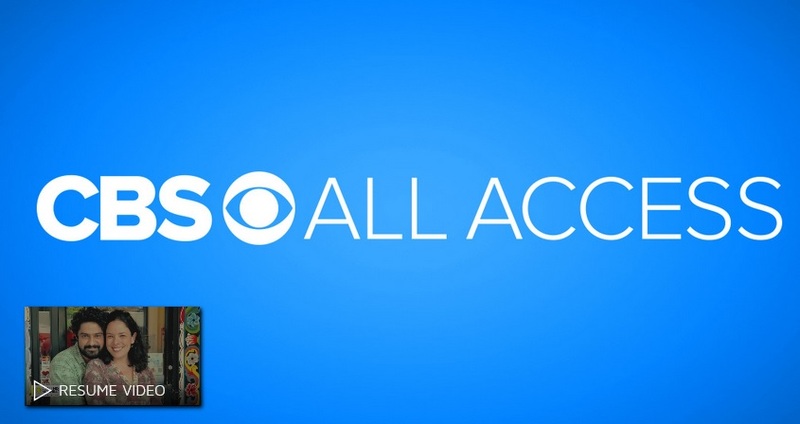 It may be on possible with this developer's plan. ASHEVILLE Citizen-Times— In an era when shopping malls are fading into oblivion, the Asheville Mall has no intention of following suit. Part of its strategy? Living there. 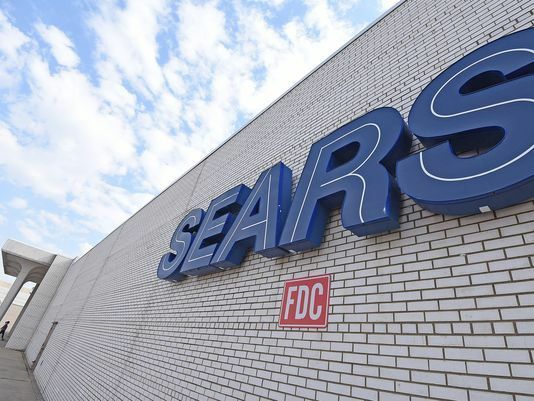 A preliminary permit plan submitted last month by Seritage SRC Finance LLC to the city’s development services department details a $45 million redevelopment project in and near the mall’s Sears store. 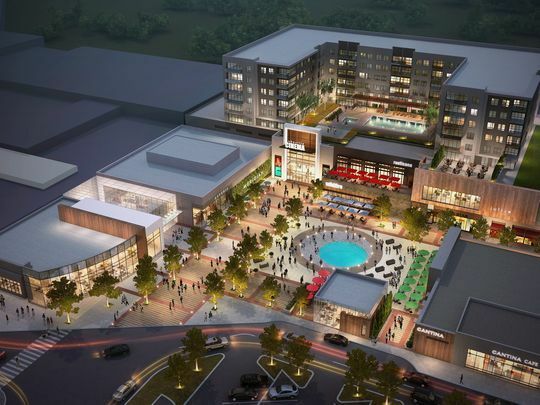 Plans show the addition of restaurants, retail stores, a 10-screen multiplex movie theater and a six-story structure with 204 multifamily housing units. It likely would be among the largest single investments at the facility since it was built in the early 1970s. 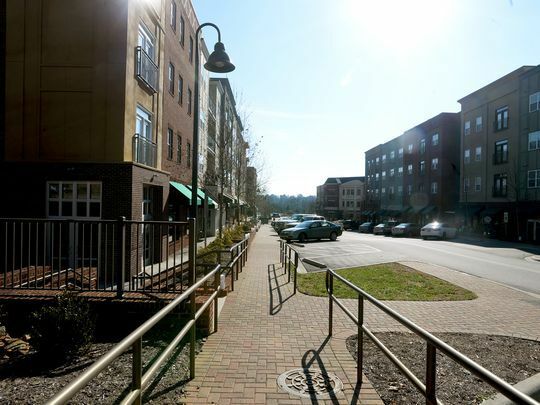 Even in Asheville’s modern development culture — where rental housing is necessary, given a period of sustained demand — the project could be a game-changer, at least as far as the mall’s long-term viability is concerned. Its addition differs from tradition in the shopping-heavy corridor of Tunnel Road, and from enclosed shopping malls, in general. 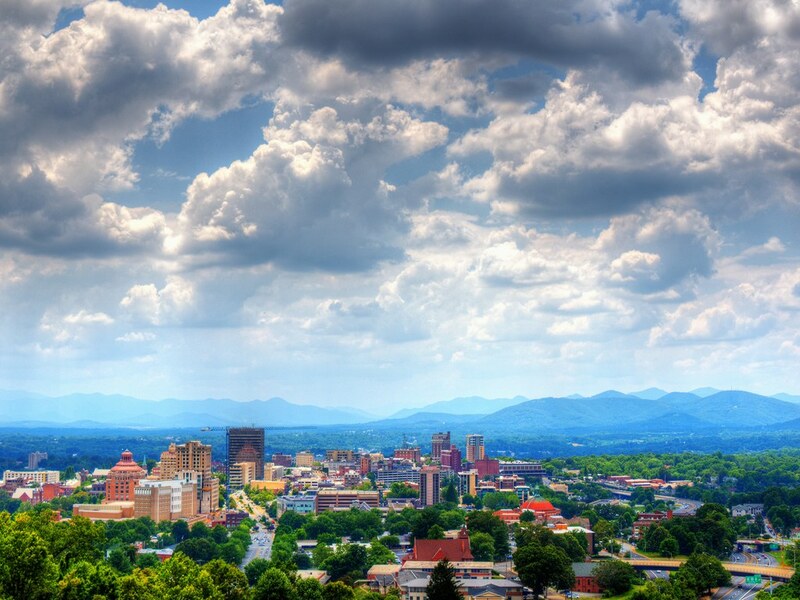 Watch out Asheville – even more people on deck to visit in the coming year as Forbes Magazine names our special city one of the top 15 “coolest” places to visit in 2018. The amazing thing is that Asheville is the only U.S. city to have a spot on the list. Places like Milan, Egypt, Northern Brazil, the Faroe Islands within the Kingdom of Denmark and Aysén, Chile share other spots. What's Coming to the S & W? 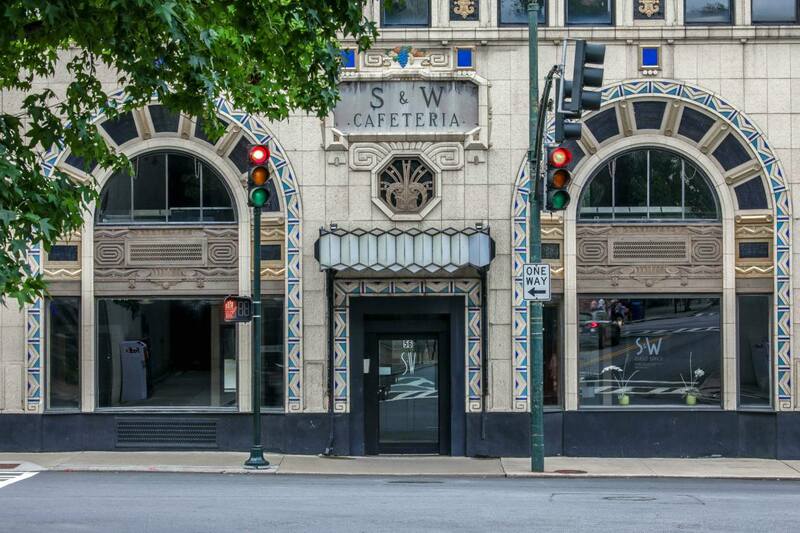 ASHEVILLE, N.C. (WLOS) — S&W Artisanal, an eatery, bar and ‘authentic Greek market’ is set to open in the S&W Cafeteria building at 56 Patton Avenue in downtown Asheville, in early December. 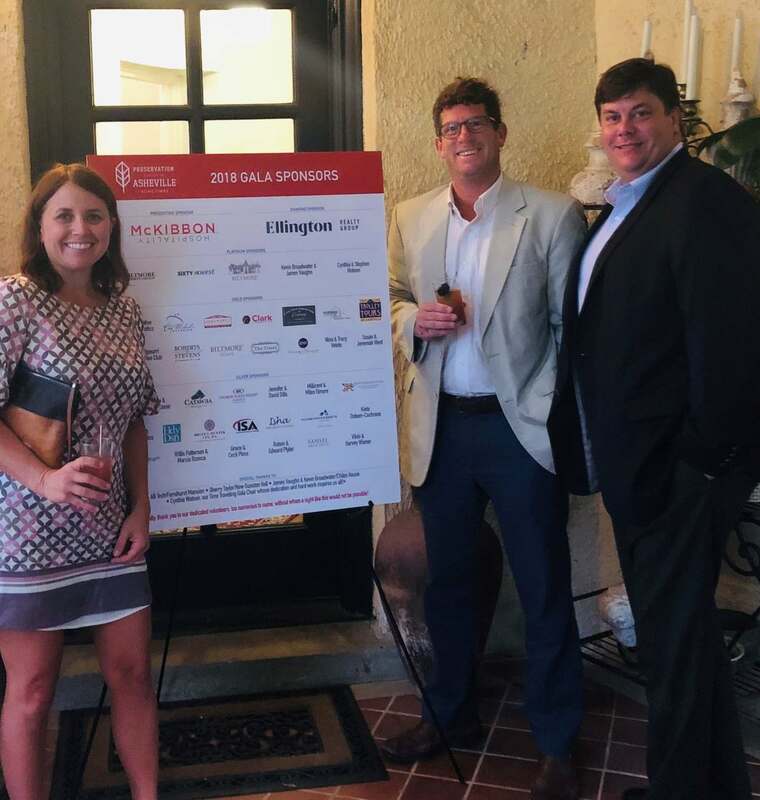 Douglas and Kenneth Ellington, the great-nephews of architect Douglas Ellington who designed the S & W, and partners in Ellington Realty Group, are also partners in the S & W Artisinal. WOODFIN — The Lofts at Reynolds Village, a mixed-use apartment and commercial complex in Woodfin, recently was acquired by a Texas-based real estate investment chain for $36.6 million. Boone, who has been involved with Reynolds Village and Reynolds Mountain developments since about 2000, said his investment group determined it was the right time to sell.